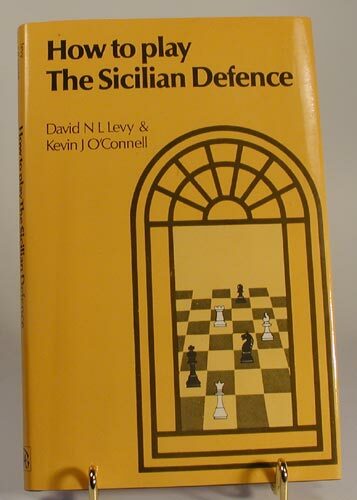 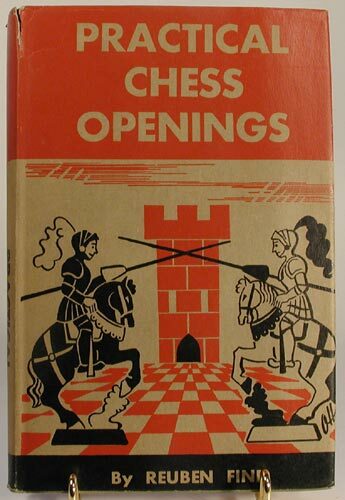 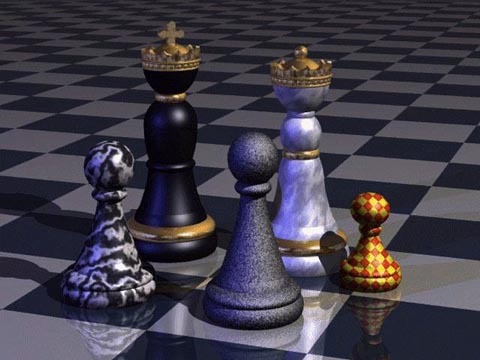 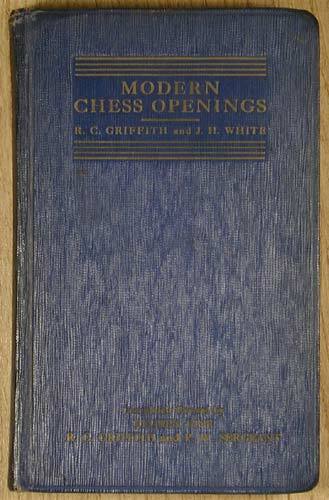 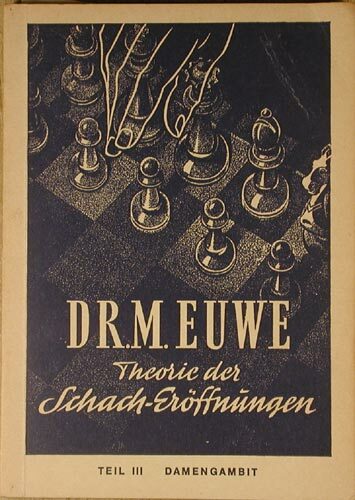 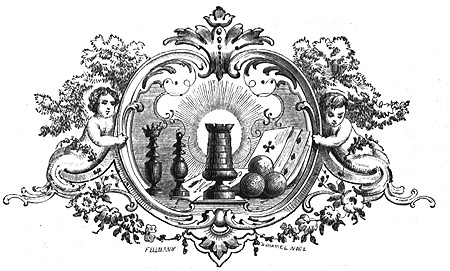 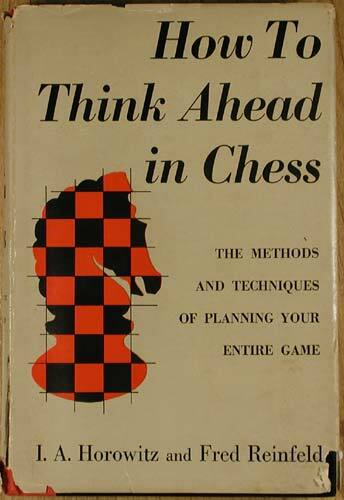 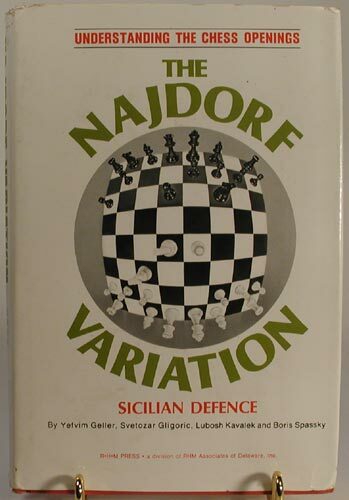 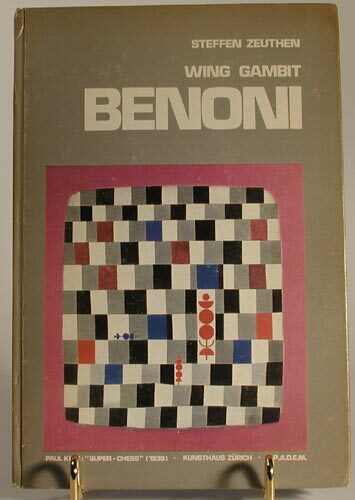 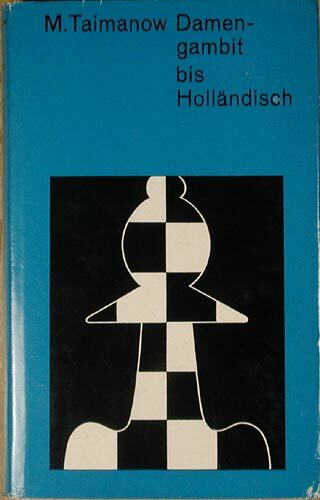 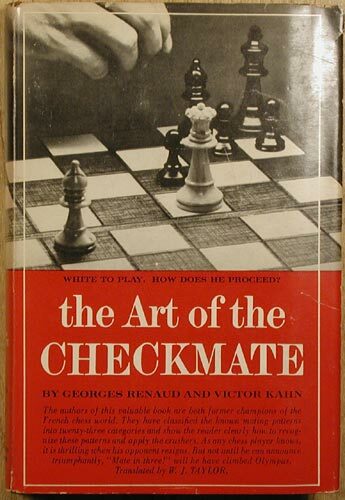 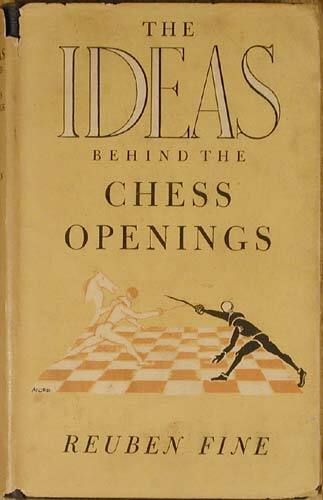 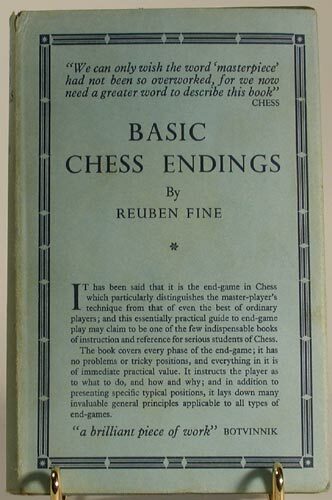 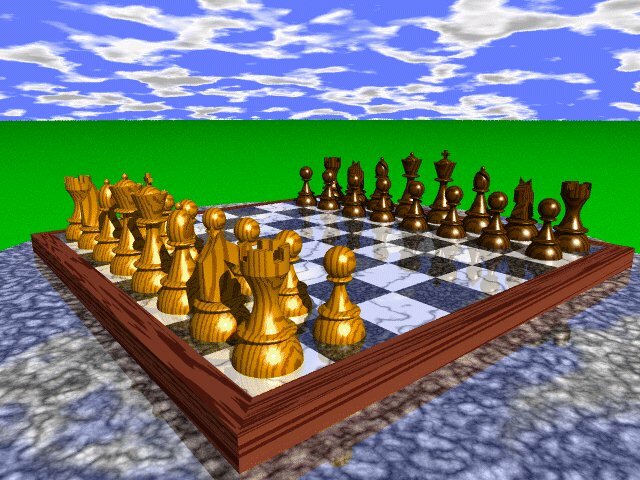 "Bensonian Chess Books // Section 2: Openings - Middle Game - Combinations - Endgames & Problems // Berkeley, CA"
Note: Also see Pachman's "Semi-Open Chess"
than this matched black volume set listed here). 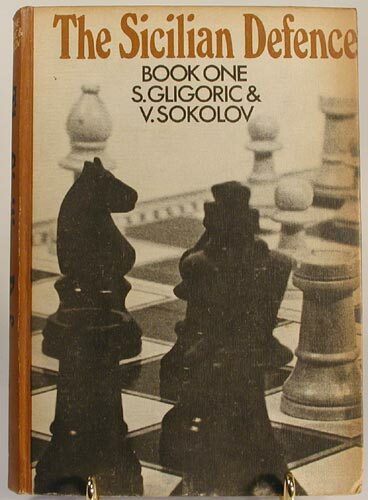 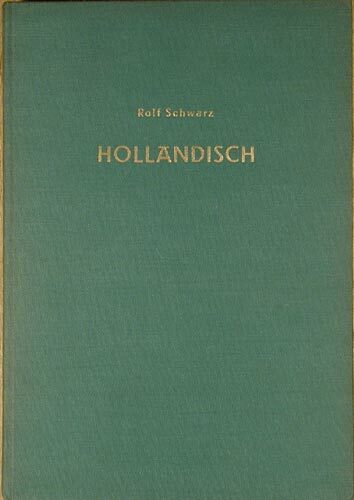 To be moved to EBAY ? 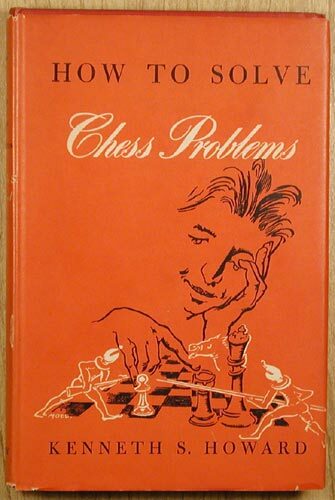 "Contact, Payment & Shipping Info"
"New Listings // LP Original Scoresheets"